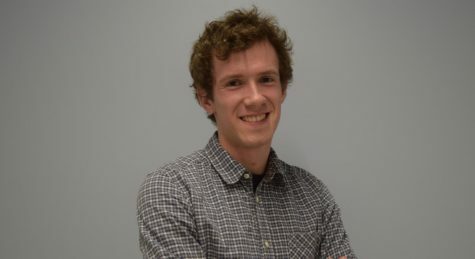 Jeffrey Umbrell, Fordham College at Lincoln Center ’19, is a Features Editor for The Observer. He has also written for News, Arts and Culture and Sports and Health. Much of his writing for Features focuses on Fordham and local history, and the relationship between the university and city. More recently, Jeffrey co-founded and and hosts The Observer’s podcast, Retrospect, along with Asst. Arts and Culture Editor Kevin Christopher Robles.